Will there be an order to ground Boeing’s 737 MAX 8 jets in US? Boeing's top executive told employees on Monday he was confident in the safety of the U.S. manufacturer's top-selling 737 MAX aircraft. The company added that it was "still early" in the Ethiopian Airlines investigation. Two Democratic Senators Dianne Feinstein and Richard Blumenthal called for the immediate grounding of the aircraft, as did Paul Hudson, the president of FlyersRights.org and a member of the FAA Aviation Rulemaking Advisory Committee. Blumenthal said the planes "should be grounded until the FAA can assure American travellers that these planes are safe." Sara Nelson, the president of Association of Flight Attendants union, wrote the FAA on Monday asking it to conduct a comprehensive review and "take steps immediately to address concerns and ensure the safety of the 737 MAX fleet." Boeing's shares fell as much as 10 percent on the prospect that two such crashes in such a short time could reveal flaws in its new plane. Boeing, whose shares closed down 5.3 percent at $400.01 in the heaviest trading trade since July 2013. The 737 line, which has flown for more than 50 years, is the world's best-selling modern passenger aircraft and viewed as one of the industry's most reliable. China ordered its airlines to ground the jet, a move followed by Indonesia and Ethiopia. Other airlines, from North America to the Middle East, kept flying the 737 MAX 8 on Monday after Boeing said it was safe. 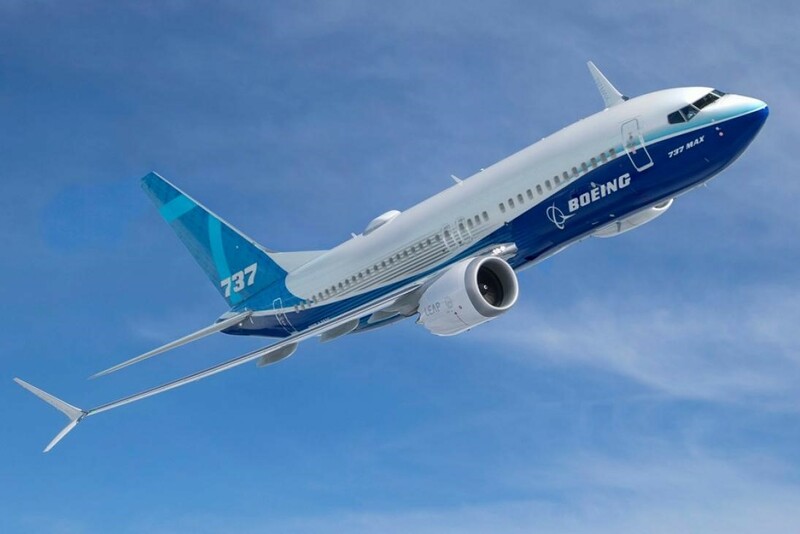 Boeing’s 737 MAX is the newest version of a jet that has been a fixture of passenger travel for decades and the cash cow of the world’s largest aircraft maker, competing against Airbus SE’s A320neo family of single-aisle jetliners. The 737 family is considered one of the industry’s most reliable aircraft. The MAX has a bigger and more efficient engine compared with earlier 737 models.